This 60-inch hose attaches to a handshower, helping you to target specific areas of the body. This model features a convenient swivel base for additional flexibility. 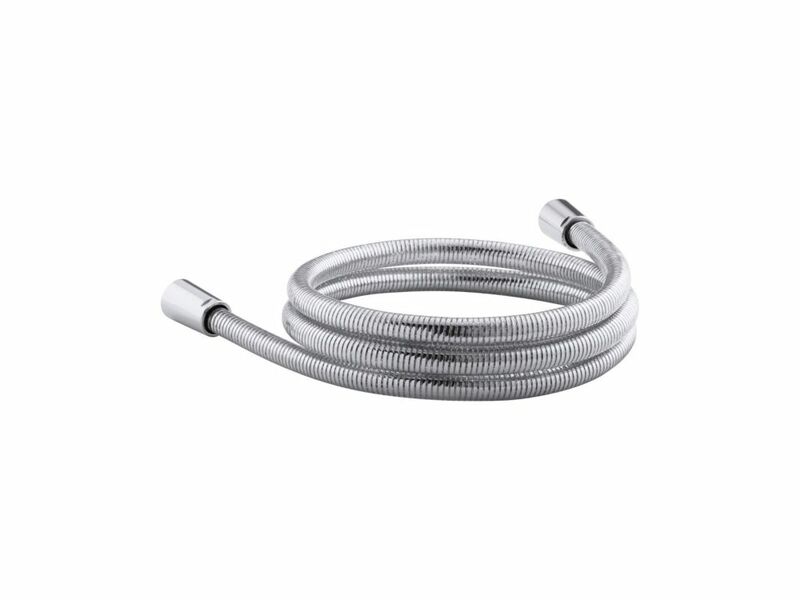 Awaken 60 inch Ribbon Hose In Polished Chrome This 60-inch hose attaches to a handshower, helping you to target specific areas of the body. This model features a convenient swivel base for additional flexibility. Awaken 60 inch Ribbon Hose In Polished Chrome is rated 5.0 out of 5 by 3. Rated 5 out of 5 by Patty63 from I am extremely please with the quality, appearance and cost... I am extremely please with the quality, appearance and cost of this item. It was easy to install with great graphics. Rated 5 out of 5 by DaveC from Great fit, quality is better than I expected. No leaks! Great fit, quality is better than I expected. No leaks!